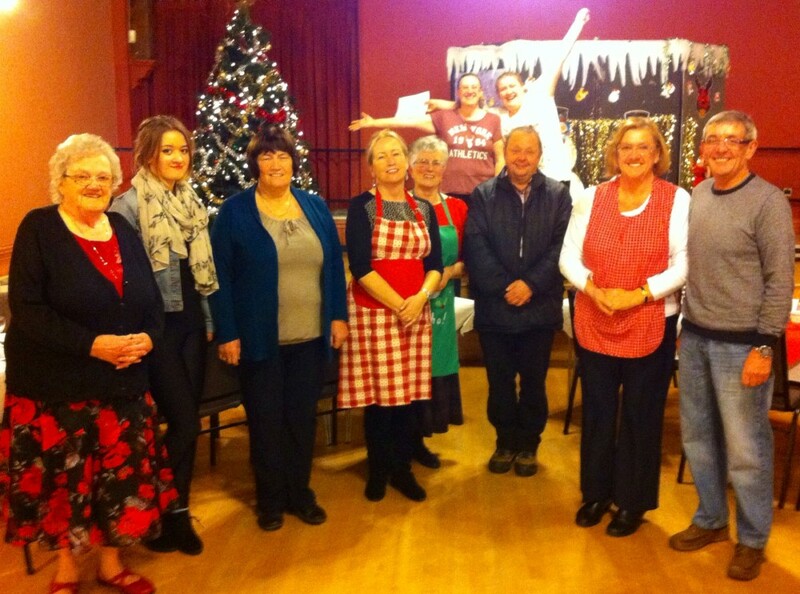 Once again over fifty people enjoyed a fantastic Home-Cooked Christmas Dinner at our Annual Benefice Christmas Dinner on Friday 6th December 2013 at Loftus Town Hall. Among our guests this year were the Town Mayor of Loftus Cllr Andrew Downs and the new RC Parish Priest Father Dacey. As well as being a splendid evening of festive cheer the Benefice Christmas Dinner also raised an amazing £428 for benefice funds; with the proceeds being divided equally between our two churches. A big THANK YOU to Kath Marshall for coordinating this special event and to all who assisted with the setting up, those who helped in the kitchen and, most importantly of all, to all those who did the washing up!